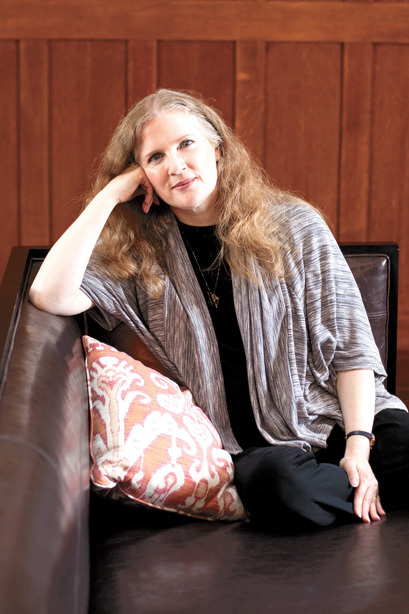 In the book world, authors are our celebrities. 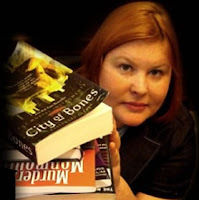 Books and Sensibility put together a list of some awesome authors who make a point to give back and connect with all their fans, even when they have already given us so much ! These are some of our favs, who are yours and more importantly why? 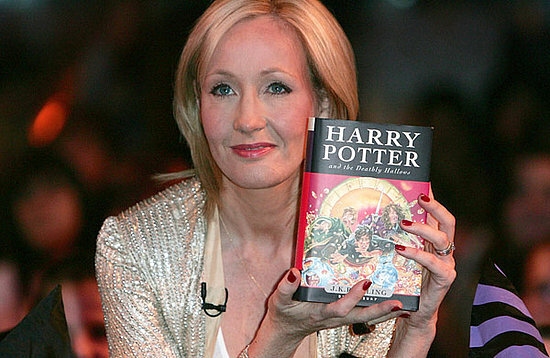 J.K. Rowling's success has been like a Cinderella story and she has given so much to her fans and those across the world. Rowling has set up VOLANT, a charitable trust where Scottish charities can apply for funds. She also wrote two books whose proceeds went to the Comic Relief and has suported Multiple Scolrosis reaserach at The University of Edinburogh. 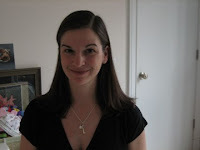 I met her at a book festival and she was so nice and amazing. She keeps fans up to date with her writing and life on her blog and on Twitter. 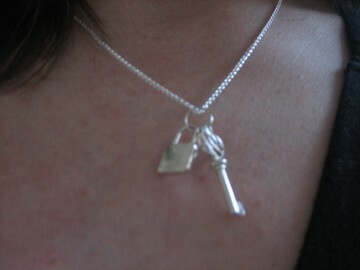 She also wears a Lock and Key necklace one of her friend's made to mimick the cover of the book Lock and Key. Speaking of awesome necklaces, Suzanne Collins wears a Mockingjay pendant during interviews. If you ever listen to her in interviews with fans, she seems to really believe in her characters and talks about them like a fan ! This one might take the cake. 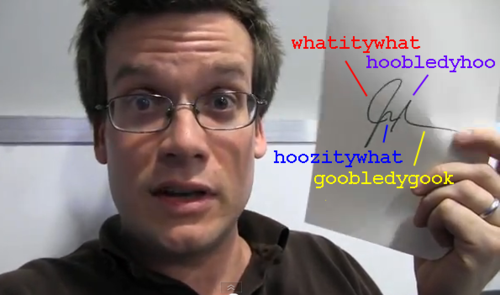 To thank his fans John Green hand signed signed ALL preorders of his new book by hand. DFTBA indeed, sir. While on tour he signed novels for people who couldn't attend for the bookstore to mail out. 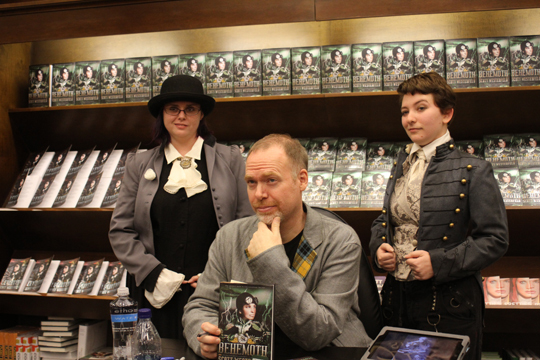 Plus, he poses with fans who wear Steampunk attire. That is pretty awesome. He has a great pose going on here.